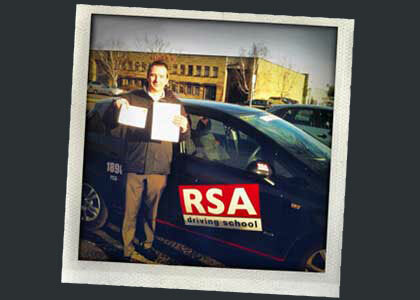 RSA Driving School in Newcastle - Why make a decision on us? If you're a beginner you will need to carry out the EDT program. 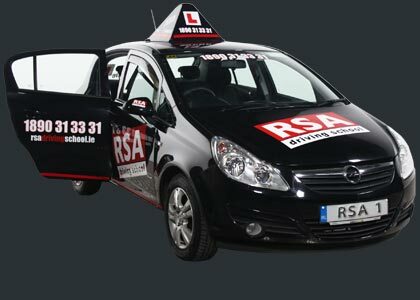 12 mandatory driving lessons outlined by the Road Safety Authority. Spanning all facets of driving from car controls to speed management, the syllabus seeks to provide all the necessary skills to be a safe and dependable road user . If you have to do your EDT, we can help you get it done fast. 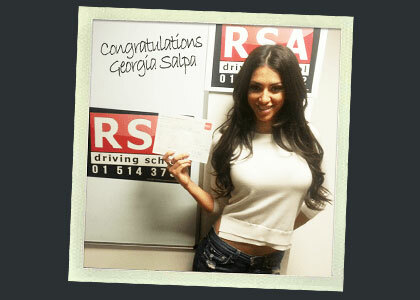 Learning to drive in an automatic car is on the up. Here's the facts, without having to worry about gear controls you can focus on aspects of your driving like safety checks and anticipation and reaction. For those that are struggling with changing gears or that just need an automatic licence we can help. 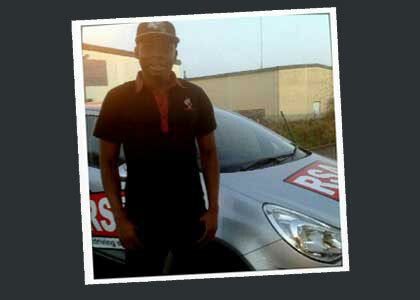 Automatic driving lessons are available all over Newcastle with RSA Driving School. Call us now. You've ticked all the boxes. 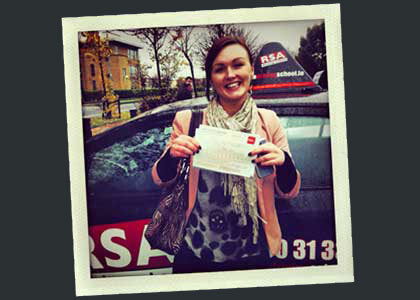 Your Essential Driver Training is complete and your test date letter has landed. You’ve seen our reviews so rest easy, choose us for your pretest driving lessons in Newcastle and we will help you overcome those nerves and fix those bad habits. We’re proud of everyone thats passed the test with us. Check out the kind words of our past pupils here. Good news! The hardship of finding a lady driving instructor is a thing of the past. These days we are seeing a rising trend in female instructor requests and we think this is great for the industry. If you need a lady instructor...call us now..